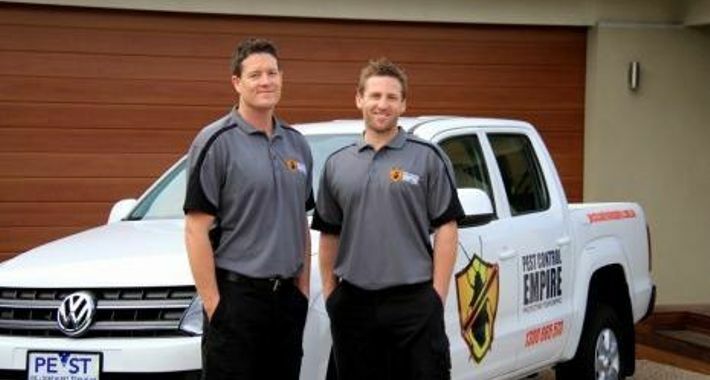 Pest Control Empire is a locally owned and operated pest control business servicing Keilor and the surrounding area. 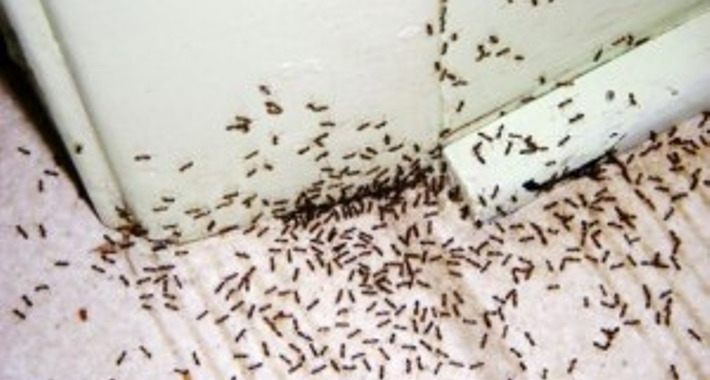 Tim and his team of highly qualified pest control experts can take care of all your pest control needs. No job is too big or small and they will ensure that your project is completed within the agreed time frame, to the highest possible standards and at the most competitive rates around. 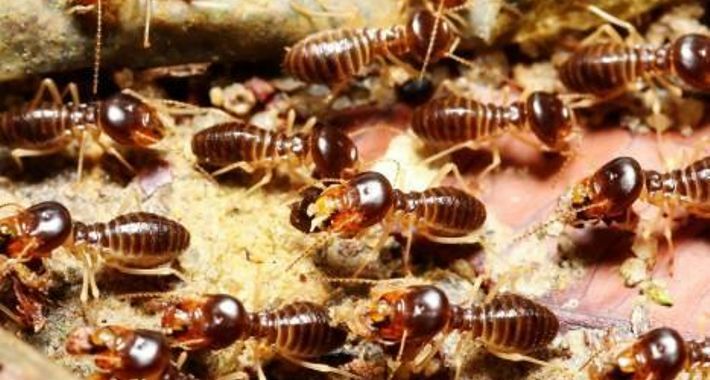 With a long list of satisfied clients, you can rest assured that when you hire the services of Pest Control Empire you are dealing with a reliable and trustworthy business. Call today with any enquiries! 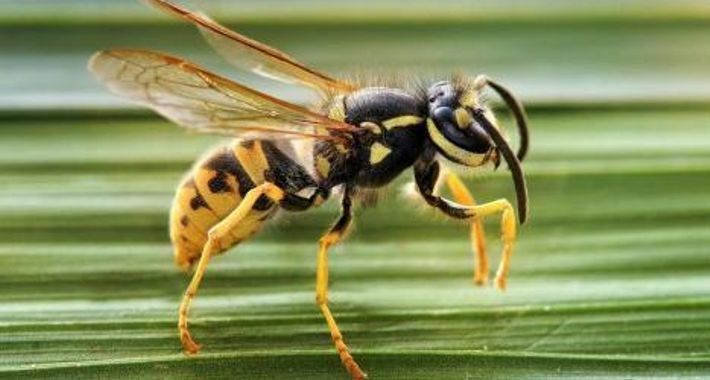 Keilor, Keilor Downs, Cairnlea, Caroline Springs, Deer Park, Derrimut, Albanvale, Kings Park, Burnside Heights, Delahey, Taylors Hill, Hillside, Sydenham,Taylors Lakes, Keilor Park, Kealba, St Albans, Ardeer, Sunshine West, Tottenham, Altona North, Laverton North, West Footscray, Footscray, Seddon, Brooklyn, Spotswood, Avondale Heights, Moonee Ponds, Keilor East, Strathmore, Gladstone Park, Airport West, Melbourne and surrounding suburbs.